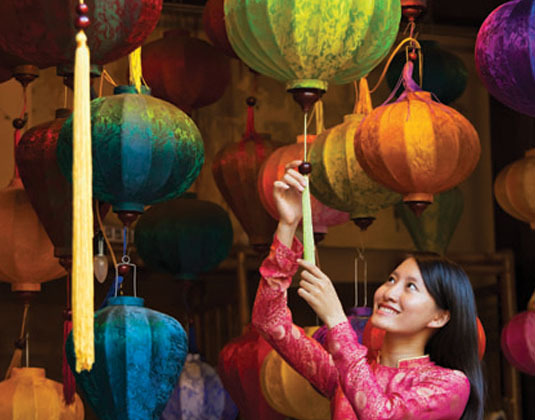 This once turbulent land is steeped in history and culture making it one of Asia’s most compelling destinations. 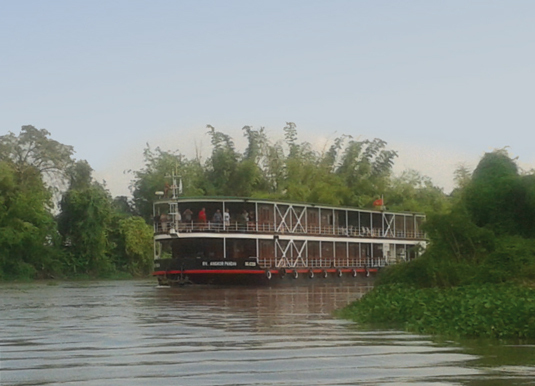 Its wonderful diversity and exceptional beauty are key to the appeal be it the verdant landscapes of green paddy fields and soaring limestone peaks; attractive coastal resorts and tranquil rivers; fascinating hill tribe villages and vibrant cities; or the fragrant food and colourful local traditions. 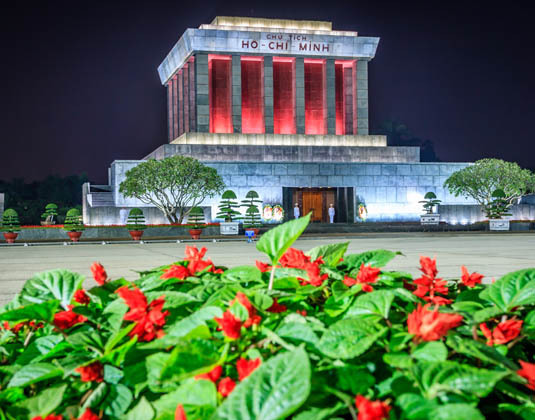 Hanoi, which has served as Vietnam’s capital for over a thousand years, may be relatively small but oozes with energy and charm. 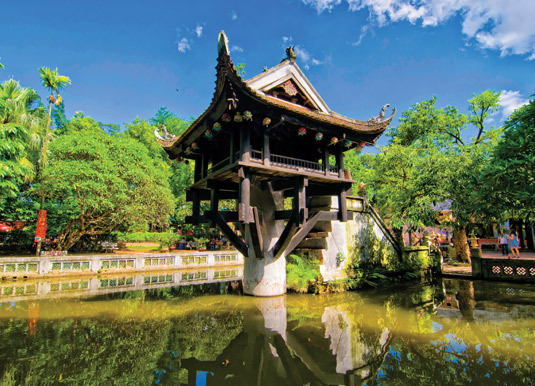 Home to elaborate temples and ornate pagodas, elegant tree-lined boulevards, inner city lakes and many French colonial buildings, Hanoi is the perfect starting point for any Vietnamese journey. 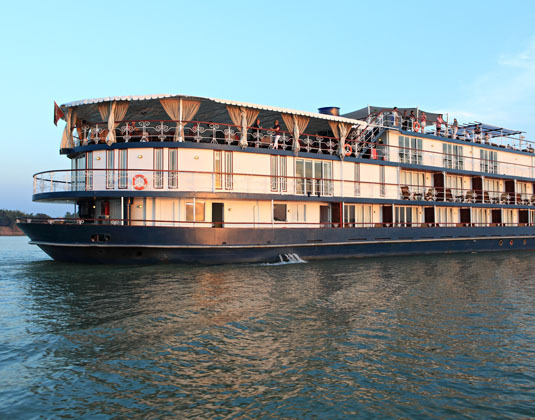 Located on the banks of the Perfume River, Hue is the former imperial capital of Vietnam and today a UNESCO World Heritage site. 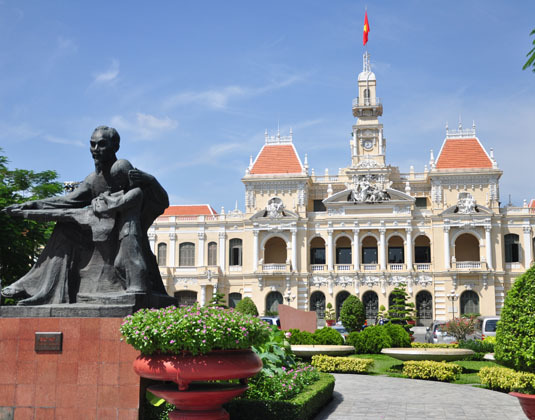 Perfectly picturesque with palaces and pagodas the old city is one of Vietnam’s most important cultural and historical sites. 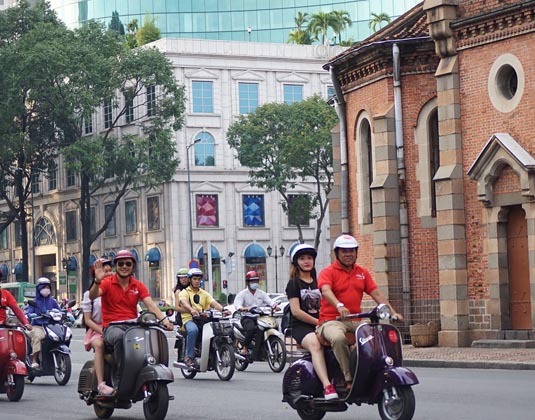 Formerly known as Saigon, vibrant Ho Chi Minh City is definitely not to be missed. Whilst the number of gleaming skyscrapers may be growing, there are still plenty of delightful districts to explore along with a plethora of attractions, markets and shopping malls. During your stay take a tour to the nearby Cu Chi Tunnels, the impressive underground network built by the Vietnamese army. When you’ve had your fill of bustling cities but aren’t quite ready to hit the beach, head north to Sa Pa which attracts visitors with its stunning vistas, colourful markets and intriguing ethnic hill tribes. 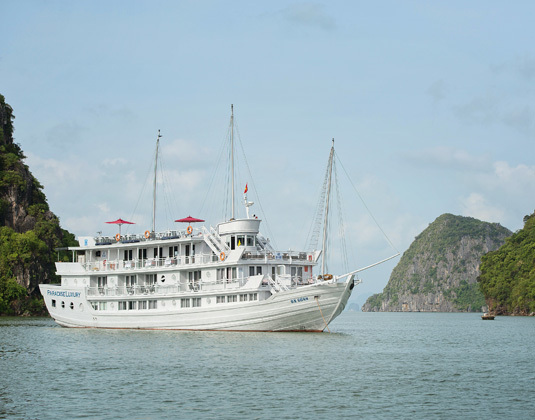 Perhaps take an unforgettable cruise around the UNESCO World Heritage site of Halong Bay where over 3,000 mystical limestone pinnacles rise dramatically from the emerald waters of the Gulf of Tonkin. 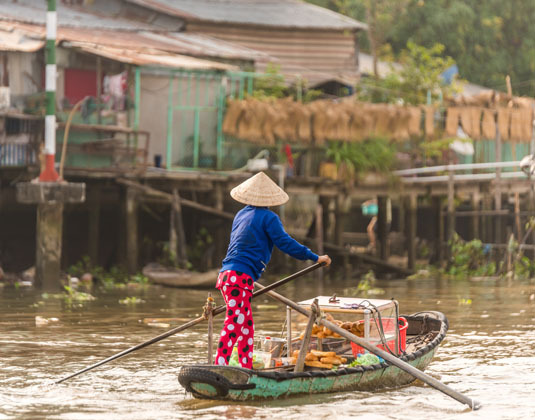 Further south is the scenic splendour of the Mekong Delta, a watery landscape of green fields and sleepy villages crisscrossed by the brown canals and rivulets fed by the mighty Mekong River. 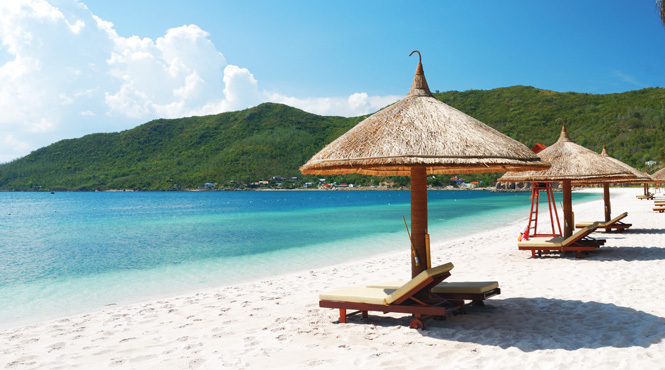 One of Vietnam’s best-kept secrets has been its beaches, however in recent years word has spread and many more people have been enticed by the wonderful beaches scattered across 2000 miles of coastline. 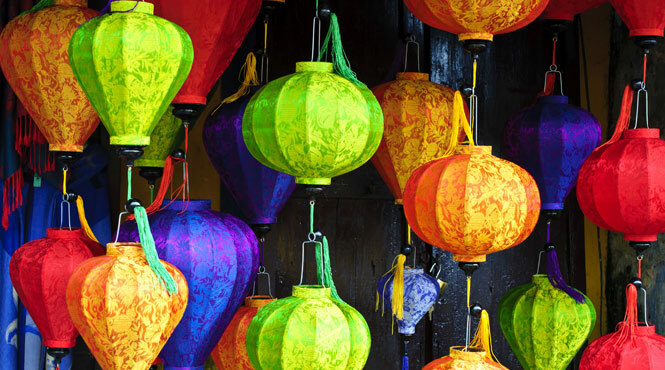 Resorts on the central coast include Hue, Danang and the ancient trading town of Hoi An, which is also a UNESCO World Heritage site with stunning beaches just 10 minutes drive away. Further along the coast is the prosperous coastal city of Quy Nhon where you’ll find a superb shoreline of sandy beaches. The alluring south eastern coast is home to Nha Trang, Ninh Van Bay, Phan Thiet and Ho Tram, while close to the Cambodian border is the idyllic island of Con Dao. An important ingredient of Vietnamese culture is the food. Fresh, fragrant and subtle in flavour Vietnamese dishes tend to be boiled or steamed rather than stir-fried, with a huge emphasis on herbs and seasoning; local specialities include the quintessential Vietnamese soup Pho Bo (beef noodle soup) and spring rolls. Throughout the land inexpensive street kitchens abound, while in cities and larger beach resorts there are also a plethora of international restaurants. For those keen to learn more about the art of Vietnamese cooking there are numerous cooking schools. 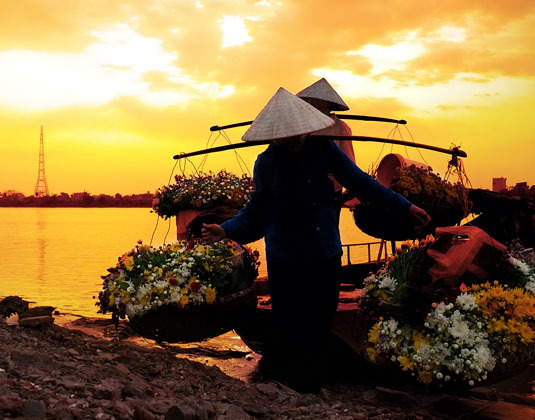 Our vastly experienced travel advisors are passionate about Vietnam Holidays. 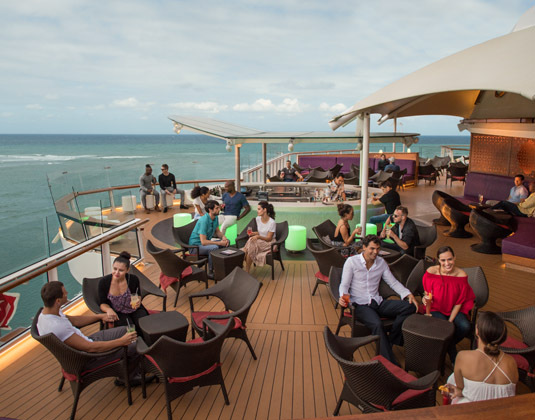 With first-hand knowledge of when and where to go they can create the perfect holiday experience for you, at the best possible price. 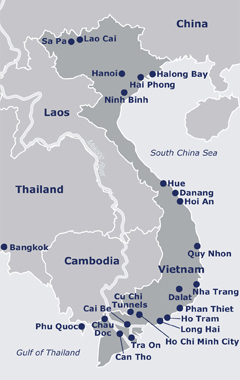 Flight duration: Ho Chi Minh City or Hanoi are approximately 11.5 hours from the UK. Additional airlines also fly indirectly from the UK to Hanoi & Ho Chi Minh City: Emirates (via Dubai), Etihad Airways (via Abu Dhabi); EVA Air (via Bangkok); Malaysia Airlines (via Kuala Lumpur); Qatar Airways (via Doha); Singapore Airlines (via Singapore) & Thai Airways (via Bangkok). Local time: GMT +7 hours. Passports & visas: A full British passport, which is machine readable and valid for six months beyond your return date is required. Please click here to find out if a visa is required for British passport holders. Health: Vaccinations are required and strongly recommended. Your GP will be able to provide you with specific advice on the destinations in your itinerary. 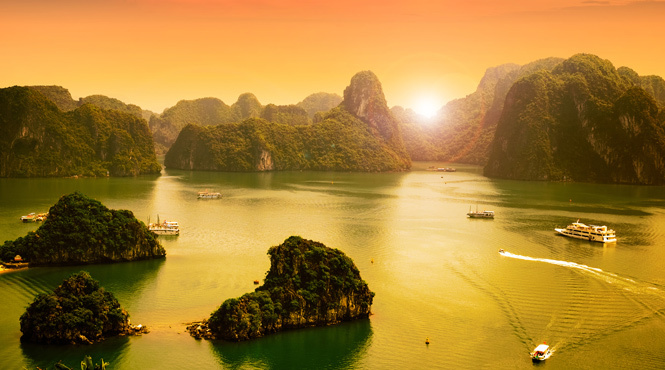 Best time to travel: Travel to Vietnam is possible all year, although the seasons do vary across the country and you may encounter some rain, whatever the time of year. 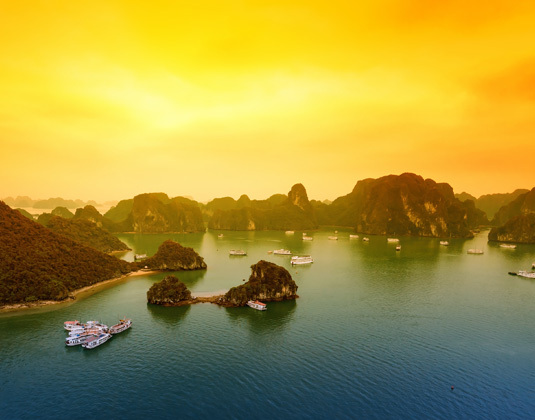 Northern Vietnam (eg Hanoi, Halong Bay and Sa Pa) is perhaps at its best between September-December when the weather is generally warm and sunny. March to August is ideal for the central region (Hue, Hoi An, Danang) and to avoid the heaviest rains in Southern Vietnam December to April is best.